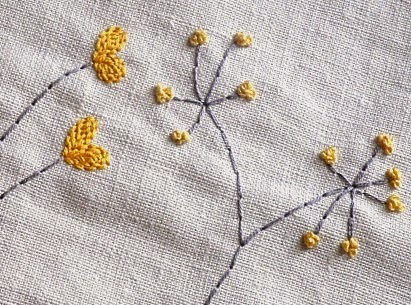 Embroidery is a textile art or a craft which is done with a needle and thread or a filament to embellish a fabric or any other material with a mannered design composed of some particular pattern.One of the general methods of embroidery is freehand embroidery where the stitching is sewn with hands. Since it's an Art and any kind of art takes time to nurture, so it is. With patience, care, effort and continuous practice, the outcome will speak itself. To bring the best style and texture one needs time to learn about the wide variety of embroidery stitches and the application of the same. Embroidery toolkit is also available in the market. Now a day’s modern Embroidery is done through Machines which are computer controlled and particularly contrived for embroidery. Industrial embroidery machines and modern sewing machines are made such that the fabric under the needle is tightly placed and the sewing needle is moved around in some particular manner to create the design. Sewing –embroidery machines are one needle machine where the threads are supposed to be changed “on the fly” and there is multi-needle (industrial machine) which has more needles which can be simultaneously threaded with different colors. A method of transferring a design into a fabric is dependent on a few factors like the color and weight of the fabric. Nowadays people who are passionate about this craft are starting with their own establishments, creating and experimenting with their own designs for example contemporary designs. Anybody can take inspiration for designs from anywhere like nature, emotions, love, it’s not necessary to stick to the canvas to draw inspiration. 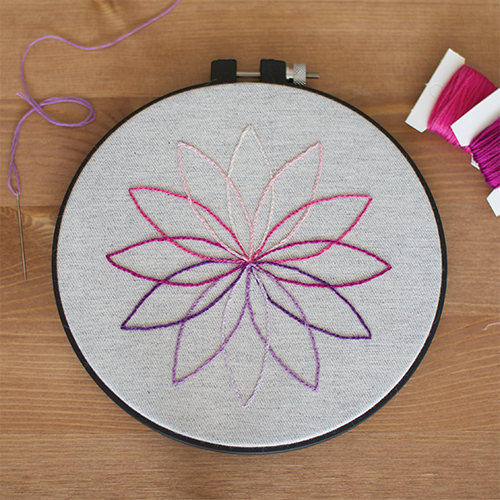 Your artwork could be figurative, floral with intricate stitch. Stretch your imagination to carve out modern embroidery in your own genuine way using the thread as a medium uncountable design could be displayed.